 Beyond The Ears is both a brick and mortar hunting pro-shop in Oxford, Michigan and a web shop that carries only the best products on the market. Some brands that we are proud to work with include Prime, Quest, Bear, Obsession, Sitka, Crispi. 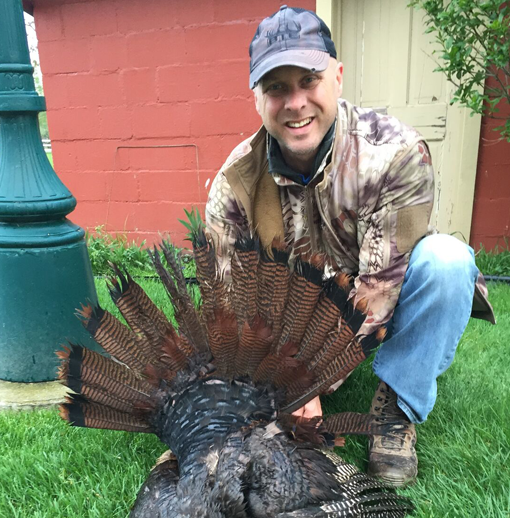 Kenetrek, Dry Shod, Scott Releases, TruFire, Spot Hogg Sights, QAD, Trophy Ridge, Styrka, Ravin, Black Eagle, Carbon Express, Rage Broadheads, Scent Crusher and Orion Coolers.